Kinson Motor Company have been supplying prestige cars like BMW, Mercedes Benz and 4x4's and some classic and American cars for over 35 years. We supply vehicles like Panther, Catarham7 and hit cars such as the Cobra. 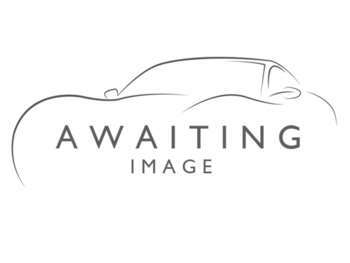 We are looking to buy Rolls Royce, Aston Martin, Mercedes, BMW and other specialist vehicles. Similar cars wanted for cash. Similar cars wanted for cash.